He’s only a boy when he is doing music but when it comes to dishing out an advice to his fellow music acts rapper, Boy Tag becomes a man. The popular rapper took to his Facebook on January 28 to air his mind about Cameroonian artists doing better with their music in order for them to earn more. In his post, Boy Tag said music acts need to start aiming higher than just doing small club show performances. For 2019 and in many more years to come, the rapper says musicians should target filling up stadiums and having sold out concerts. Victor Kange, editor at 237showbiz.com wasted no time in firing back at the rapper, saying that artists need to start small in order for them to succeed on higher grounds. He added that upcoming artists don’t need to ignore small club appearances just because they are targeting stadiums. 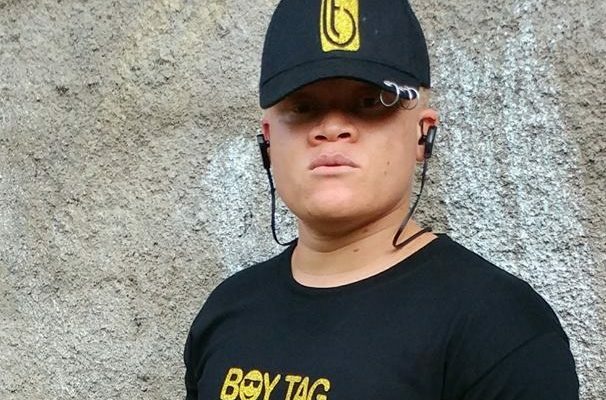 Boy Tag‘s comments come only days after award winning music video director, Dr. Nkeng Stephens slammed event/show organisers for poorly paying artists. The director claims for artists to be respected by fans and other music colleagues, they need to make fat cheques from performances and shows. 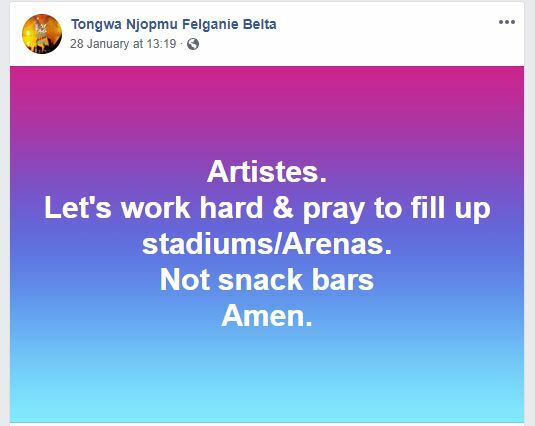 While Boy Tag wants artists to fill up stadiums, Nkeng Stephens thinks event organisers don’t pay artists enough for them to even organise larger concerts. Dcoders, what do you think about these comments. Please drop your thoughts in our comment section below.